We feel privileged to provide the highest level of care during your pregnancy, birth and postnatal period. Dr Eva Kretowicz is a distinguished obstetrician, gynaecologist, and fertility specialist who has been working in private practice since 1999. Her expertise covers a myriad of women’s health and fertility areas making her adept at managing simple to complex cases. 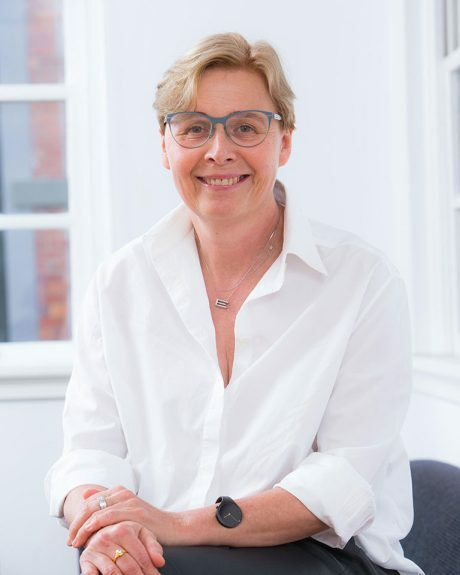 Consulting primarily from her practice on Wickham Terrace as well as at North West Private Hospital, and delivering at the Mater Mothers, Wesley Private and North West Private hospitals, Dr Kretowicz’s care is easily accessible. “It gives me great satisfaction to see my fertility patients realise their dreams. It is a privilege to be entrusted with helping them achieve their goals."